Mike Russell & Rob Hunter here. We are The Brewmance. 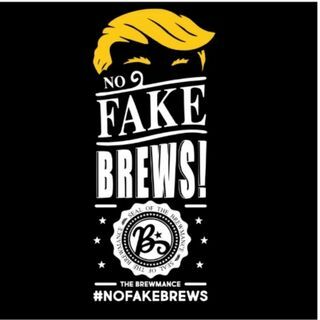 This is our No Fake Brews podcast. We believe life is best enjoyed having great conversations with a drink in your hand.